Can you put any names to these great photos? There is one of a Mr. Page who I believe gave the crown to the Queen. Double click to enlarge the photos to have a closer look! 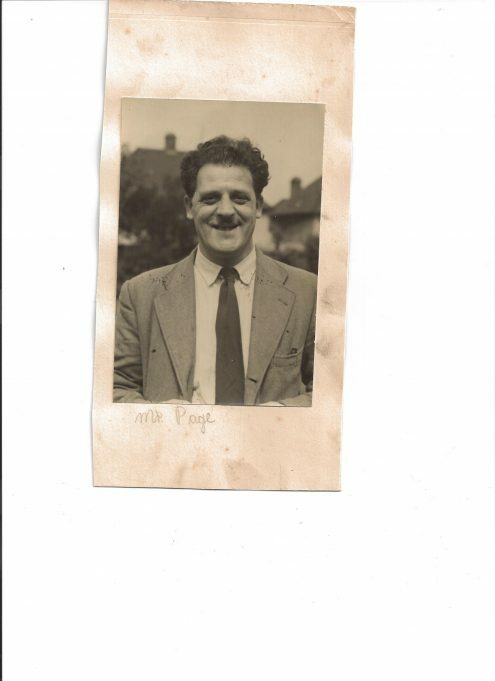 How wonderful to find pictures of my father Gerald Page! 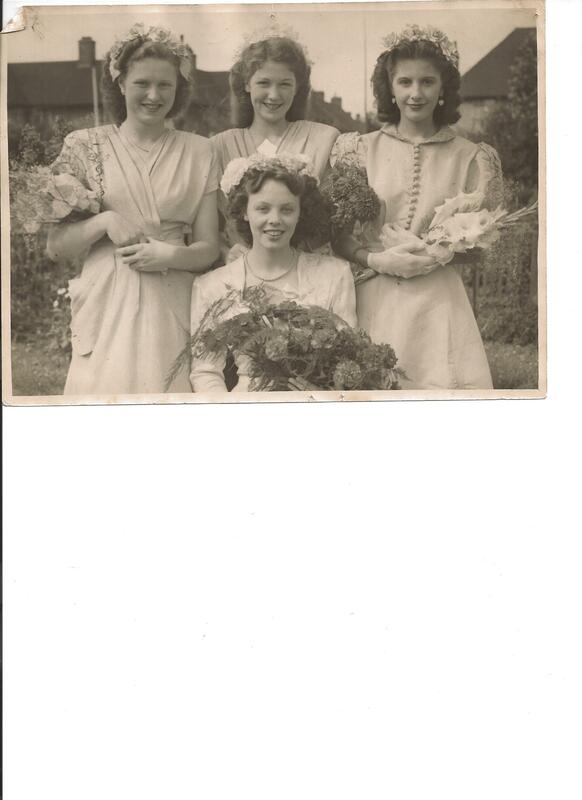 I’m the youngest of the bunch of 11 along with twin brother Philip. Gerry loved to organise events in Tilbury and was secretary of both the Railway Club and the Tute over the years. He used to tell the story of how he gave Max Bygraves his chance when he was promoting at Tilbury Tute. 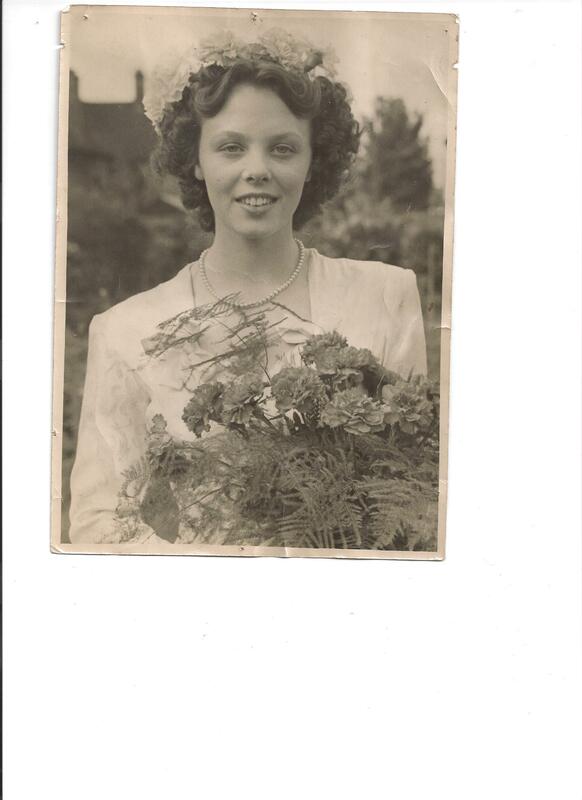 The young lady Joan Mann could be the neice of my Grandfather Robert Smith, the age fits with my records, if this is the Joan Mann related to my family then thankyou so so much for the photo, we have no photo’s of this side of our family. Will have to look further to confirm it is the same lady. Her parents George & Mary Ellen Mann (nee Bradley). If this is one and the same Joan Mann and I believe it to be so the following may help…..Joan Mann – daughter of George & Mary Ellen Mann (nee Bradley) Niece of my grandmother Alice Smith (nee Gardiner). 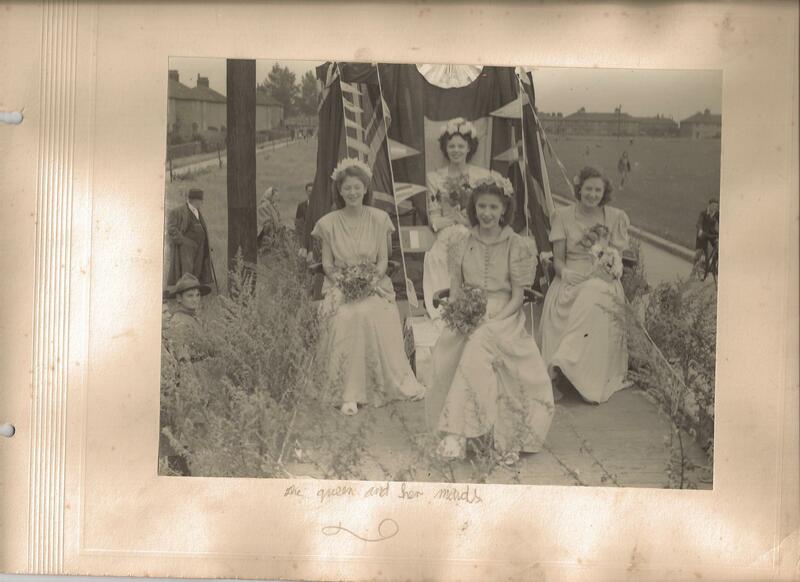 Joan’s grandparents are Emily & Edwin Bradley..lived 32 Sydney Road Tilbury. 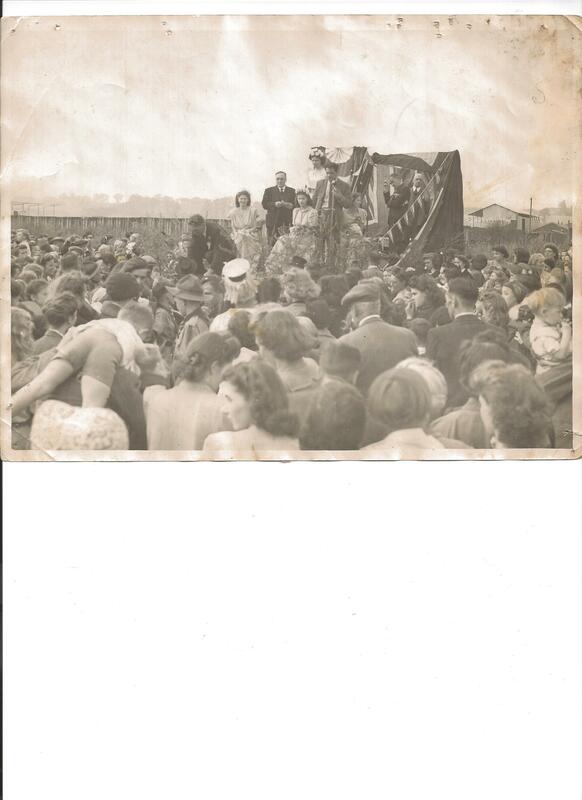 Mr G Page was (Hon Secretary of the Tibury branch of the British Legion, there was a boxing show and concert given by the Aveley band at the Tute on the thursday evening’ and a baby show was held at the the Tilbury Railway Club on friday, before saturdays carnival it seems that this carnival had events going on over several days. 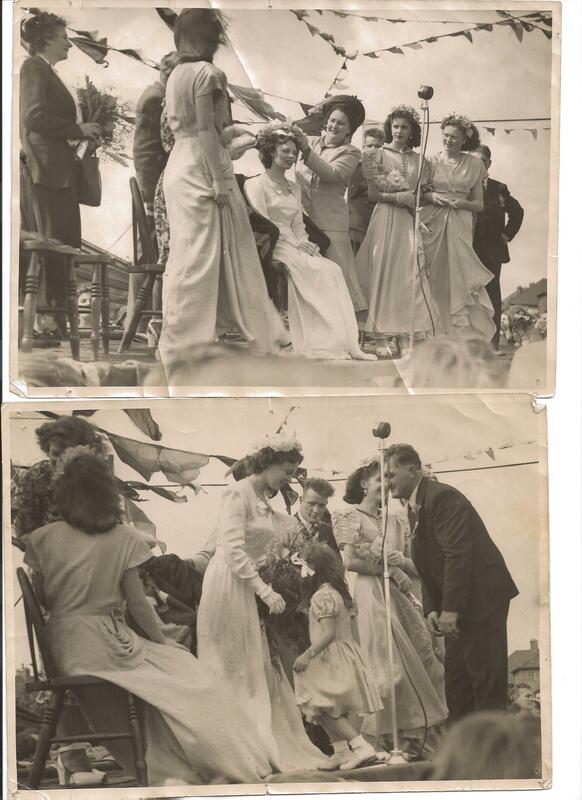 Hi the event is the 1948 tilbury and chadwell carnival, the queen is 15 year old Rita Dunn of Calcutta road, her deputy is 17 year old June Peacock of Spencer Walk her two maids of honour Betty Meredith (16) of Raphael Ave and Joan Mann (16) of Parker ave, have quite a lot of info about this event will add more later.